Home Big Opinions It Is Not All Wine & Roses In The Premiership! The days of unrestrained recruitment might be in jeopardy! The reality is, sadly, that rugby in the north is in an equally precarious financial position. Especially so in England, where the Premiership clubs lost nearly £50m between them in the last financial year with only one club, Exeter, recording a profit. A report published in the Guardian tells that Worcester, who came under new ownership earlier in the season, are not included as they are late in filing their accounts with the UK’s Companies House. The list includes London Irish, the Championship leaders, who are part of the 13-strong Premiership Rugby. The relegated Exiles lost £10.52m in the year to June 2018, more than any other club. Wasps, whose £32.8m turnover was more than £10m greater than the next highest (Harlequins), lost £9.7m while promoted Bristol lost £7.2m. The losses of every club were greater than the year before, when Exeter were also the only ones in the black, the Chiefs increased their turnover by more than £3m and recorded a profit of £533,000. The champions, Saracens, lost nearly £4m, although a debt of £48m in loans to the parent company by their owner, Nigel Wray, have been turned into equity and taken off the balance sheet. Only three clubs suffered a drop in turnover (London Irish did not reveal theirs): Bristol, who had been relegated; Wasps, who were down £165,000; and Gloucester, who were £544,000 worse off, largely through a fall in concert income. Sale’s turnover increased by £89,000 and they were the only one of the regulars in the Premiership with a turnover of less than £10m, which is down to the club not owning its own ground and thus being able to generate funds by renting out their facilities. Newcastle lost more than £4.2m and Leicester, the best supported team in the Premiership, lost £1.18m, up £290,000 on the previous year. Sale were the only other side with losses below £2m (£1.8m). 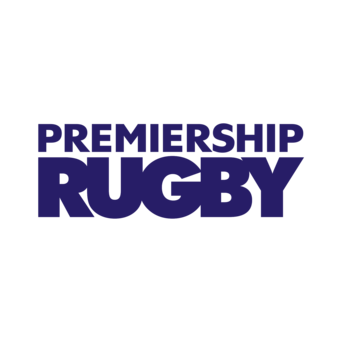 The poor financial figures are the maor reason why the clubs agreed to sell a 27% share in Premiership Rugby to the private equity firm CVC in a deal worth £200m. Each of them will receive £13.5m as part of a sum paid up front by CVC, money that has been earmarked for infrastructure improvements, although some of it is likely to be used to reduce debt. The clubs are allowed to invest 10% of it into the company set up by CVC to run the commercial arm of the Premiership, TopCo, which is exactly what it did when running Formula One. This will give the clubs the opportunity to offset the 27% of the profits CVC will take each year through its stake in the top flight. “I have often said that you cannot look upon a sports club as merely a profit and loss account as you might any other company,” said the Saracens’ chairman, Nigel Wray in his statement on the club’s accounts. “Sport is not like that: there is not much point in having a great profit and being 11th. We are building a major and, I hope one day, a global brand that will stand for good things and mean a lot to tens of thousands of people. I guess the jury is still out on that one! 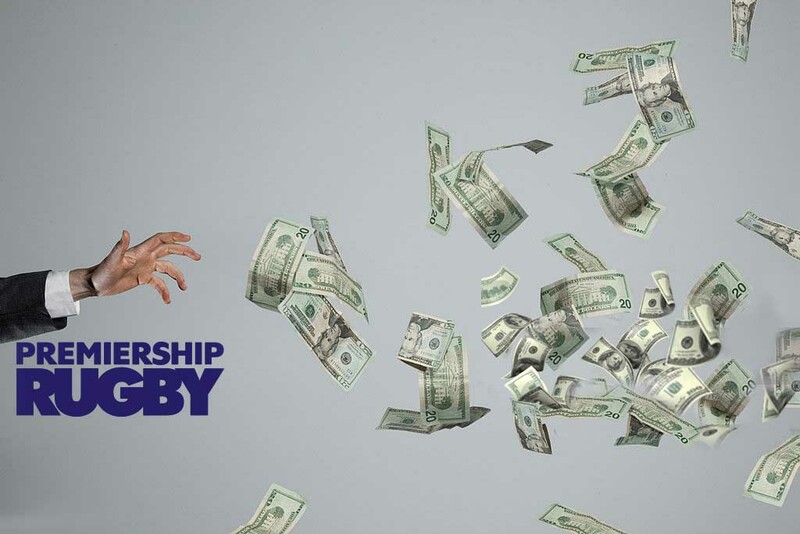 Southern hemisphere players looking for a paycheque in the north will do well to take note of the finances of the clubs they are thinking of joining.